Winners - Imperial Cars Awarded "Used Car Supermarket of the Year 2017"
Imperial Cars - High Standards, Proud Winners! 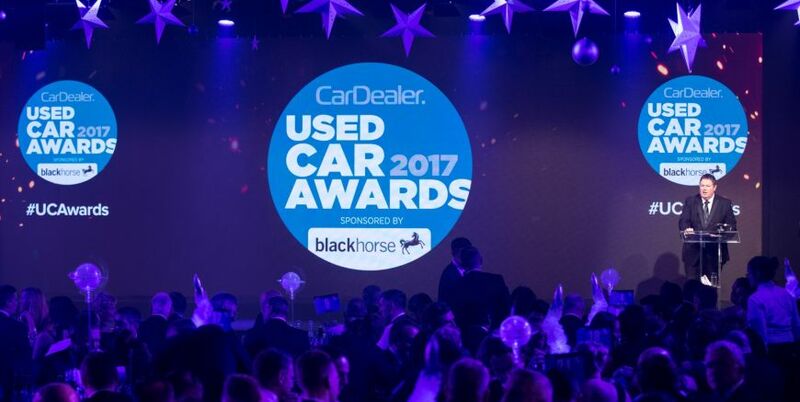 Excellent news for Imperial Car, our customers and our partners - we are immensely proud and honoured to have been awarded the prestigious award of Used Car Supermarket of the Year 2017 by Car Dealer Magazine!! This award (sponsored by ADESA) comes after a year of tremendous growth for Imperial Cars, with a real focus on customer choice, service and satisfaction at all levels. 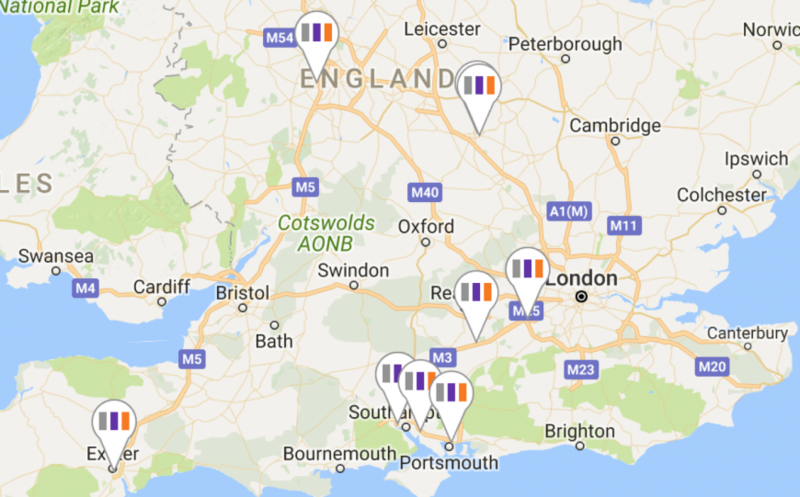 We now have 8 used car used retail showrooms across the UK and we’re are one of the UK’s fastest growing used car dealerships. This growth is set to continue in 2018 as we aim to offer more excellent cars at very competitive prices, flexible finance and RAC Warranty - we already have almost 2,000 great cars in group stock and we will expand our geographical coverage even more in the UK offering amazing value and choice to our customers, including more highly specified cars and more hybrid powered vehicles. Earlier this year Imperial Cars also won awards for Digital Retailer of the Year (Supermarket) and Data Driven Retailer of the Year (Franchise and Supermarket) at the AutoTrader Click Awards 2017. These awards identified the way Imperial Cars embraces the power of data to drive efficiency in our business and our commitment to provide the best online and offline experience for our customers. 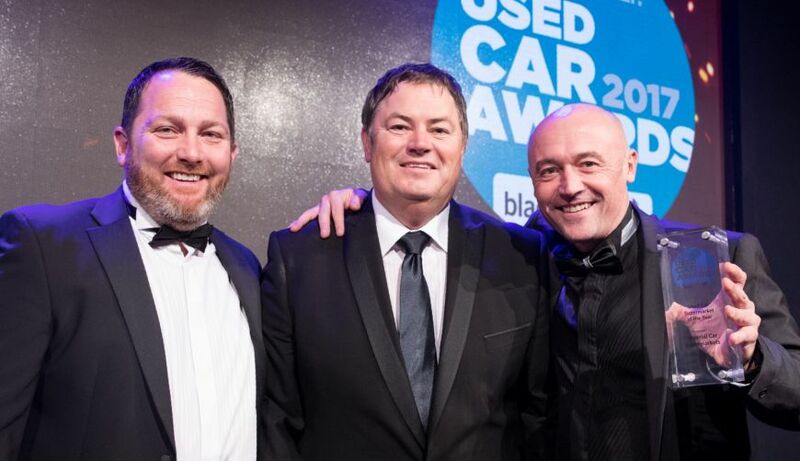 This new award for Used Car Supermarket of the Year 2017 is extremely important to us at Imperial Cars as it reflects the huge investments we have made in showrooms, stock and our staff, making the customer experience even better in this very competitive industry - thank you Car Dealer Magazine and thank you to our customers and partners! For more information about Imperial Cars, our expanded range of Showrooms and Service Centres, our cars and our vehicle finance deals - please visit our website.